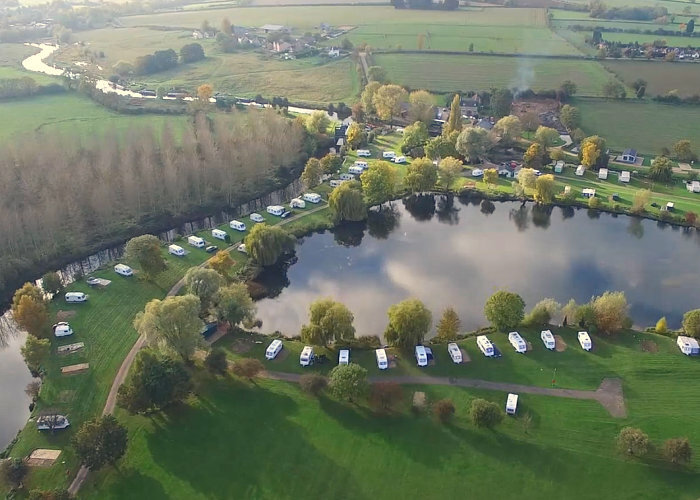 If you are looking for somewhere with space, peace & quiet to take your tourer or motorhome in the Northamptonshire / Cambridgeshire area, then put Yarwell Mill Country Park at the top of your list. 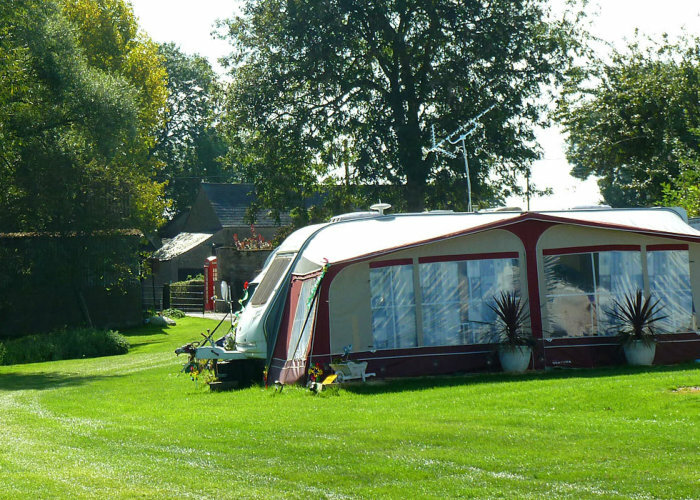 Yarwell Mill is a secluded 27 acre Camping and Caravan Park with capacity for 38 electric hookups for Touring Caravans, Motor Caravans, Trailer Tents or Folding Campers. 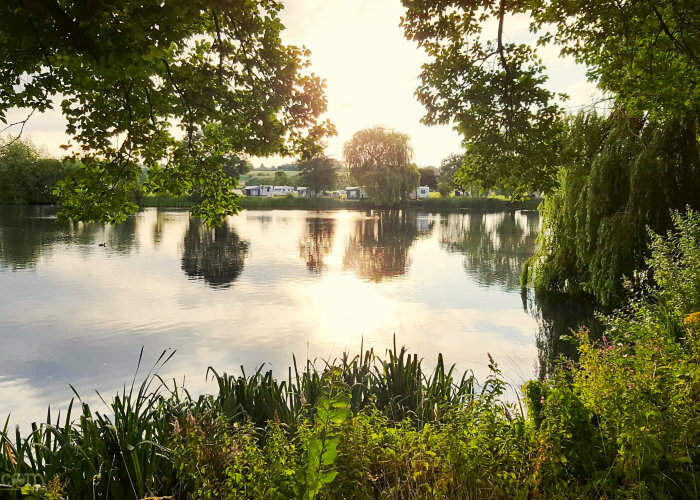 In the middle of the Park is a 5 acre lake stocked and available for fishing by those staying on the site. The River Nene runs round the perimeter of the site, and there is always plenty of space for families to fly a kite or kick a football about. The on-site team take great care when allocating pitches to satisfy all needs so if you have any particular requirements you only have to ask. For prices and to reserve your pitch please visit our Booking Page or find out more by calling us on 01780 782344.